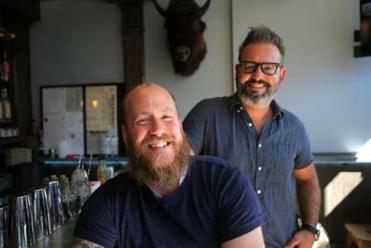 Lone Star Taco Bar owners Aaron Sanders and Max Toste. 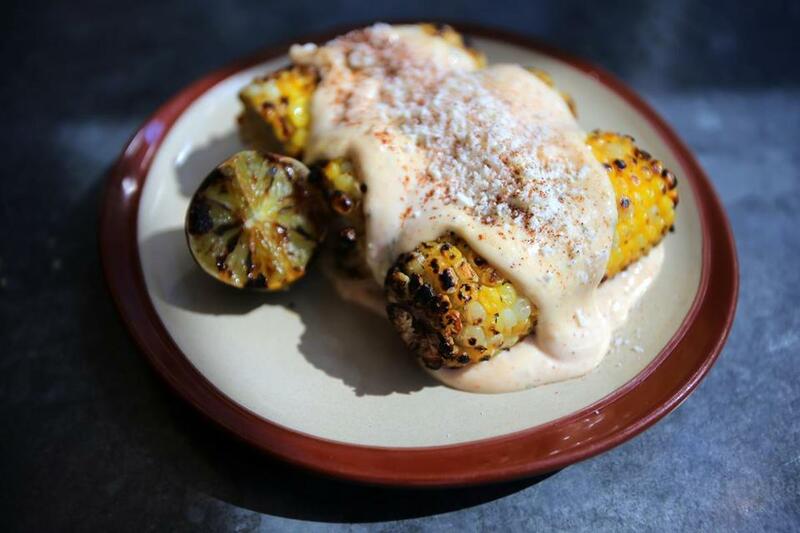 Allston’s wildly popular Lone Star Taco Bar (next to sibling Deep Ellum) now has another location, in East Cambridge. Same drill: Wait for one of the 54 seats, enter a thunderously noisy little place, and eat simple Mexican food, all made on the premises and delivered quickly, that will make you happy. The bar program is serious and long on mezcal. Lone Star is Umami Central. “It’s important not to do anything too chef-y or complicated,” says manager Chris Robichaud, who has worked with co-owners Max Toste and Aaron Sanders since 2007. Where the Allston location is busy with students, the East Cambridge spot, in a former Lizzy’s location next Mayflower Poultry Co., has a different population: fewer students and more neighborhood residents. The place might serve 350 to 400 a night, so it’s busy from opening to closing, with a friendly staff, attentive bartender, and food that tastes fresh every time. You see chips and something to scoop on them at nearly every table. The addictive triangles, one of the only things the kitchen doesn’t make, begin with tortillas from Cinco de Mayo in Chelsea, and they’re fried at Lone Star. Chili con queso ($7) is made with melted Golden Velvet (think Velveeta), pickled jalapenos, and chile powder, so it’s a little spicy, sweet with a hit of vinegar, and worth getting into with a spoon. Chili con carne ($7), a no-bean version, is a meaty little bowl of finely shredded Texas-style meat. Victory Club nachos ($6), is a wonderful version billed as “the original 1943 bar snack” (the first nachos), which comes layered with longhorn cheese, pickled jalapenos and onions, the sour cream-like crema, Mexican cotija cheese, and shredded cabbage. Like many dishes here, the proportions are just right. Tacos ($4) are presented on homemade tortillas that have been patted by hand, and come with small but intensely flavored toppings: carnitas made with a confited pork shoulder and salsa verde, barbacoa with smoky brisket and pickled red onion, spicy homemade chorizo, Baja fish with crisp battered nuggets and mango aioli. 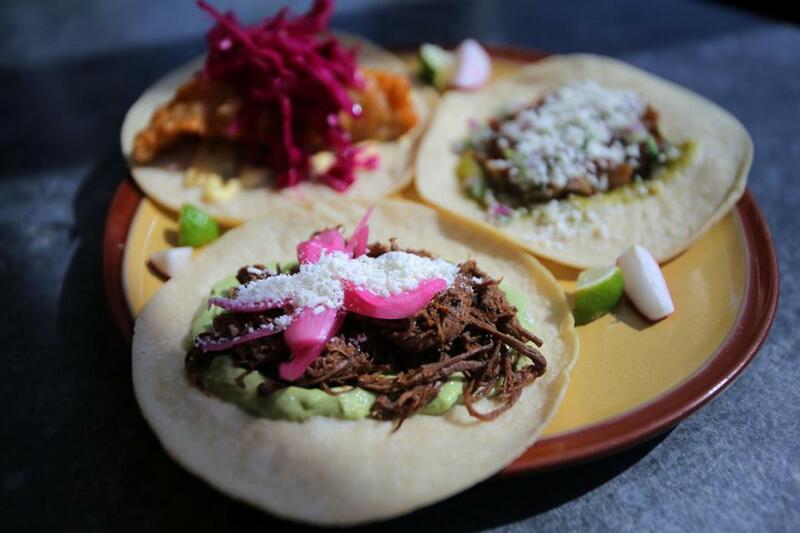 Three-taco plate featuring barbacoa, carnitas pork, and Baja fish. There are a few missteps. Sonoran dog ($8) is a Pearl dog wrapped in bacon and tucked into a roll with longhorn cheese, salsa, chipotle mustard, and crema. To fully appreciate it, you probably need to be inebriated and arriving very late at night. Torta Milanesa ($13) is a giant hunk of breaded pork with refried beans and grilled pineapple and much more in an outsized roll, just a little too much of everything. Chicken ranchero tostada ($6) has a slight Cheesecake Factory quality with its crisp tortilla piled with refried beans and braised thighs. 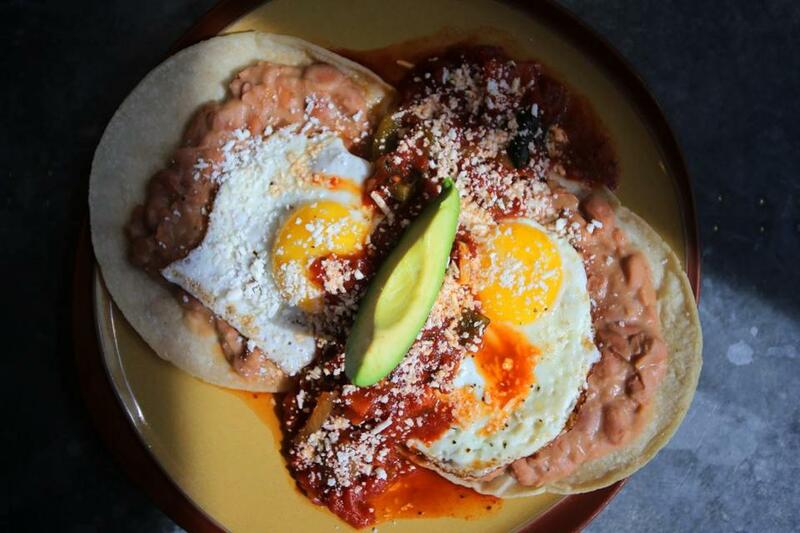 And then there’s huevos rancheros ($8), which is superb in every way. Fresh tortillas are layered with refried beans, queso fresco, fried eggs with perfect runny yolks, a little salsa, and a wedge of ripe avocado. That alone is worth the wait. 635 Cambridge St., Cambridge, 857-285-6179, www.lonestar-boston.com.All major credit cards. Wheelchair accessible. Prices Tacos $4. Chips with accompaniments $3-$9. 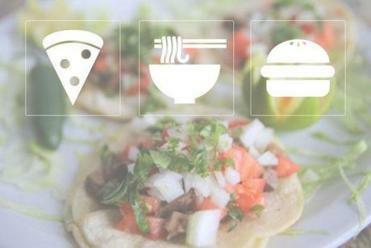 Salads, tostadas, torta $4-$13. Hours Mon-Fri 11 a.m.-1 a.m. (kitchen closes 12:30 a.m.); brunch until 4 p.m. Sat-Sun 10 a.m.-1 a.m. (kitchen closes 12:30 a.m.); brunch until 4 p.m.
Sheryl Julian can be reached at julian@globe.com. Follow her on Twitter @sheryljulian.